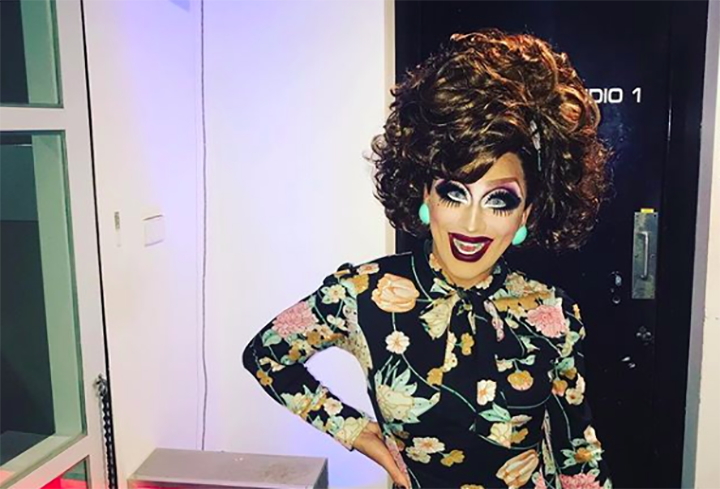 Fans of RuPaul’s Drag Race will surely know Bianca del Rio, the winner of the show’s sixth season and arguably one of the most popular queens in the entire series. For those not in the know, the show looks for America’s next drag superstar as they compete in different kinds of challenges that will test everything except their pregnancies. Del Rio is not one to hold back so when we were given the chance to interview her, we wanted to know her thoughts on a lot of things. WheninManila.com: [makes an inhuman sound similar to an alien giving birth] Oh my God, I am screaming. Full disclosure, I’m recording this interview so that in case I die of shade, they know who to blame. What are you most excited about for It’s Jester Joke? 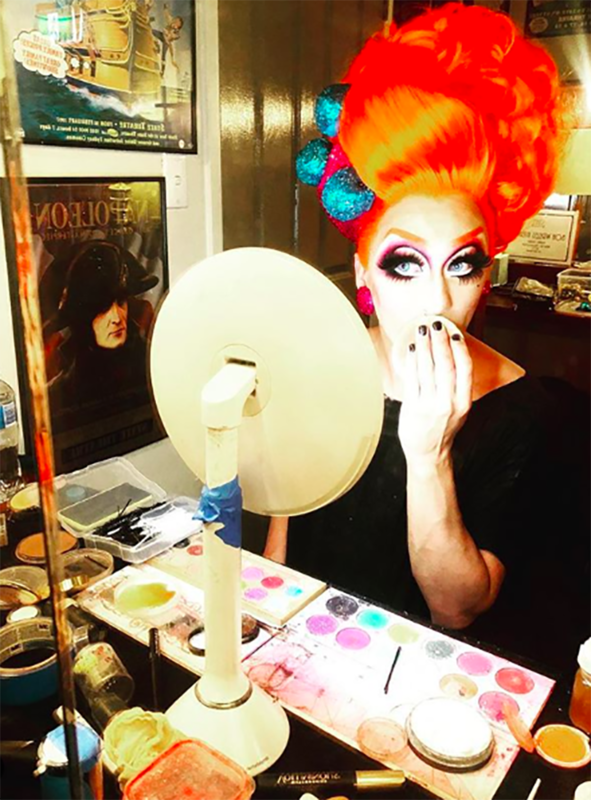 Bianca del Rio: [laughs] I’m excited because I haven’t traveled in a while and this gives me an opportunity to do some new material and explore the world. It’s my first time in Manila. So you’re going to be in Manila. In Manila Luzon. How is It’s Jester Joke different from your previous shows? It’s just as nasty but different topics I haven’t covered. It’s us just reminding the world it’s time to just laugh at some stuff. Everybody’s gotten so serious lately and I think that there’s a lot going on that we should just take a minute to sit back, laugh, and realize it’s just a joke! You’re an insult queen. How do you manage now with the politically correct culture? People don’t picket or boycott my show. It’s more or less just people online that have [expletive] to say and I really don’t care what they have to say. If someone’s going to complain about something, rather than get upset about it, I just know deep down that they’re going to die. That makes me feel better. 99% of the [expletive] that they type is nothing they would say to my face. If they don’t like me, they don’t have to like me. That’s how the world works and it’s totally okay. You can go on with your life and function without being a fan of mine. And usually it’s people that you’ll never meet and people that don’t already like you so that’s okay. All-Stars 4 just ended and people have a lot of thoughts about it. What can you say about the current All-Stars format? 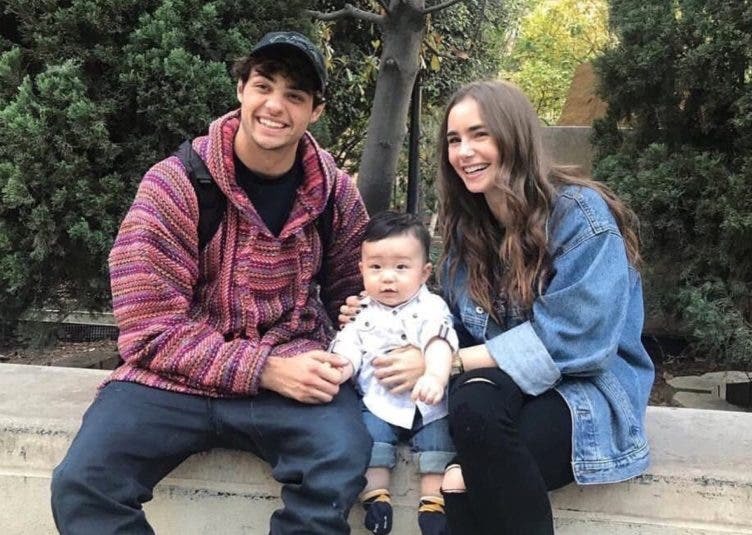 Do you think it favors alliances over talent? This is the problem, though. People are going to complain if Ru picks somebody. People are going to complain if Ru doesn’t pick somebody. There’s no way to win in this situation. Everybody has an opinion and everybody’s a critic so if they did everything based on talent, people would complain about that. It’s either too boring or it’s not what people like. I think they’re all talented in different ways. Just getting to be on the show, they’re going to get the exposure that they need and they will all get to work so it’s not the end of the world. Shangela’s just fine. Manila will be fine. I think a lot of people take it a little too seriously. And that’s the insanity. I always say that if the two girls involved are not upset with each other, why is everyone else? One of the things about Drag Race is how toxic the fanbase can be. They’re toxic if you allow it. I don’t live in that world. I’m not going to fight with a 13 year old girl online. I’m not worried about that. I think it has a lot to do with my age. I’m a lot older and I didn’t grow up with social media. Would you ever join an All-Stars season? No! Why? [Laughs] I went in unscathed. I had a great time, I enjoyed my experience. It’s kind of like having an ex-husband. I [expletive] him, I took his money, and now I’m gone. It’s over. I’m not going back. There’s no reason to go back for me. In an alternate universe, all the winners of every season are forced to join an all-winner All-Stars. Who do you think will win? Anything could possibly happen. Everybody’s so different and that’s what’s so great about it. You can’t compare Jinkx [Monsoon] to Sharon [Needles]. You can’t compare Violet [Chachki] to Aquaria. I think you’re going to win. Do you have unforgettable experiences that didn’t make it on air? I was 37 years old when we filmed it. It really did change my life for me. I had been around for quite some time so this was a great golden ticket to expand and get to do more stuff so it really was a wonderful experience. Maybe that’s one of the reasons why I wouldn’t go back and change things. I had a really great opportunity, let someone else go in and have fun. Let someone else experience that. That’s not even being shady. For my final question, can you do me the honor of reading me? You’re a nosy little [expletive] but you already know that. How about you come to the show and I read you in person? Right now I would only call you an [expletive] but that’s not good enough. Bianca del Rio’s It’s Jester Joke will be in Manila on March 12 & 13, 2019, at Samsung Hall, SM Aura Premier. Tickets are ONvia the official ticketing agent SM Tickets, at https://smtickets.com, SM Tickets hotline, and all SM Tickets outlets. 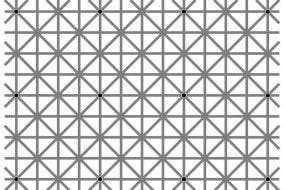 LOOK: How Many Dots Can You See in this Picture? LOL: Young Warriors fan Asks Riley Curry to be his Valentine!